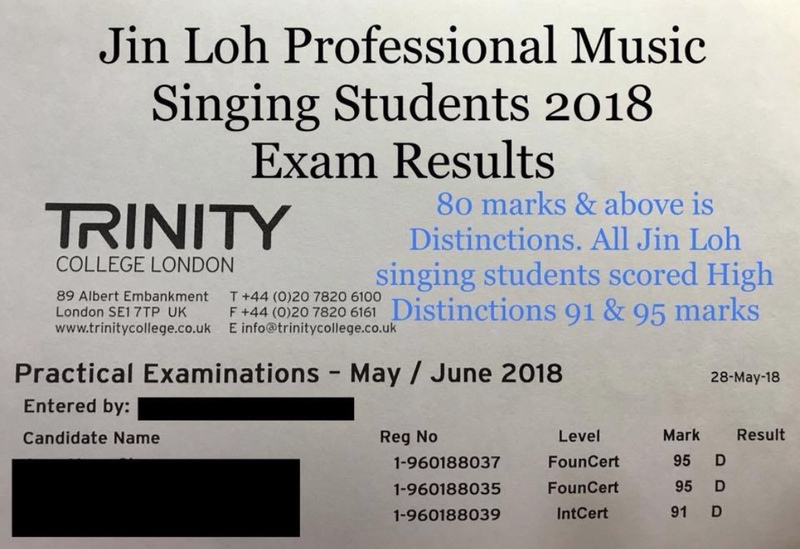 Cello, Flute, Guzheng, Classical Piano, Jazz/Contemporary Piano and Vocal (Voice/Singing) music lessons/courses/classes are offered in Jin Loh Professional Music in Malaysia. 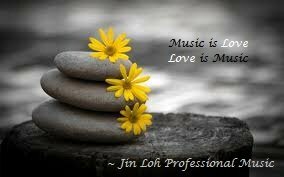 Jin Loh Professional Music is founded in 1999 by Miss Jin Loh. It is a music place for students to learn music and receive proper music education by professional musician. 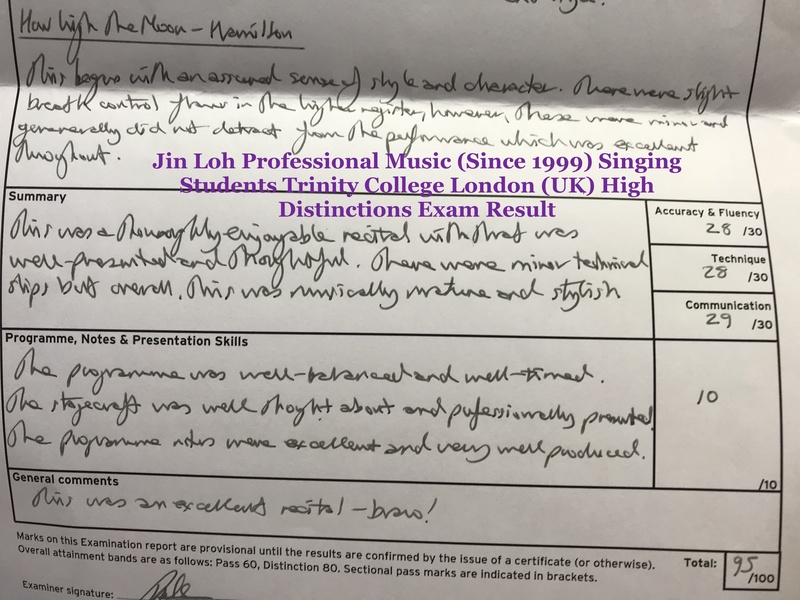 Miss Jin Loh holds a Bachelor Degree (Hons) in Professional Music (UK). She was accepted into the Dean's Lists for 5 semesters during her tertiary music education. 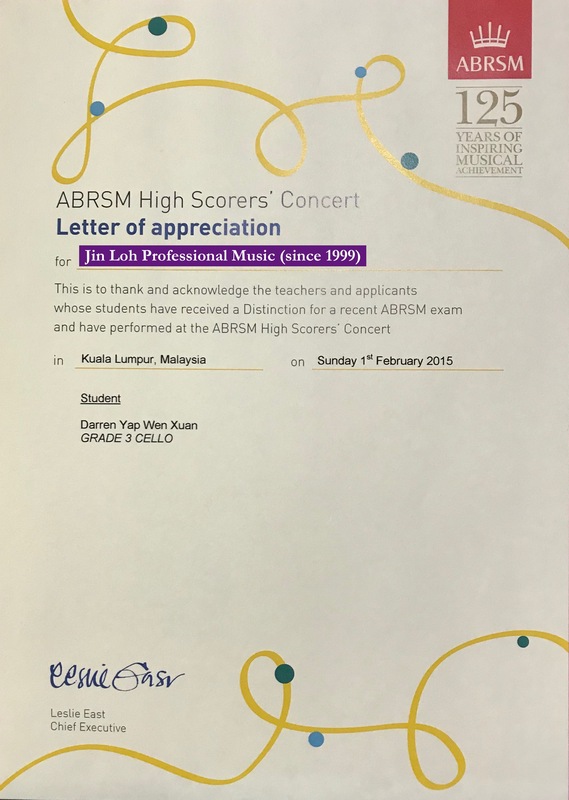 An all rounder musician, Miss Jin Loh is an experienced music educator, a private music teacher, music performer, music adviser and a free lance music arranger in Kuala Lumpur, Malaysia. She studied and received many years of formal training in Classical, Jazz, Contemporary and Oriental (Chinese) music. 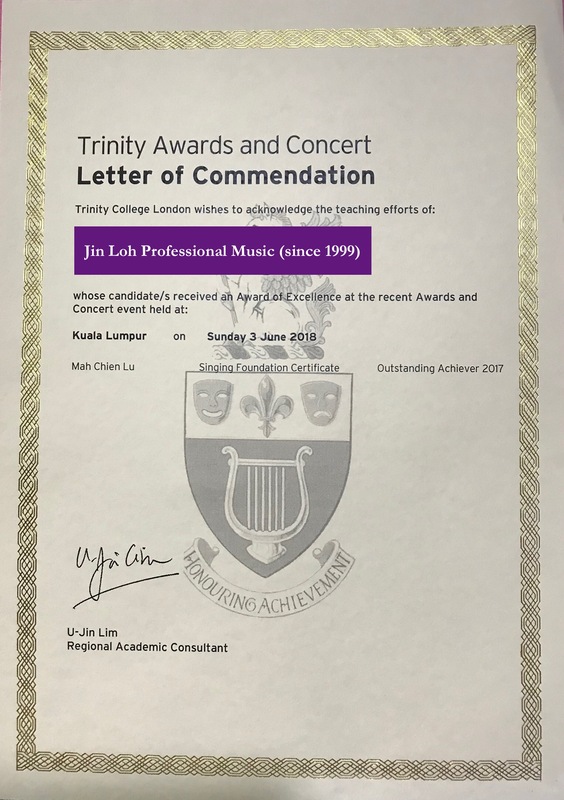 Currently Miss Jin Loh is devoting most of her time in teaching, training and sharing her music knowledge with her students. She is hoping to train more professional musicians for the new generations. Miss Jin Loh is an experienced music educator with 19 years of teaching experiences. 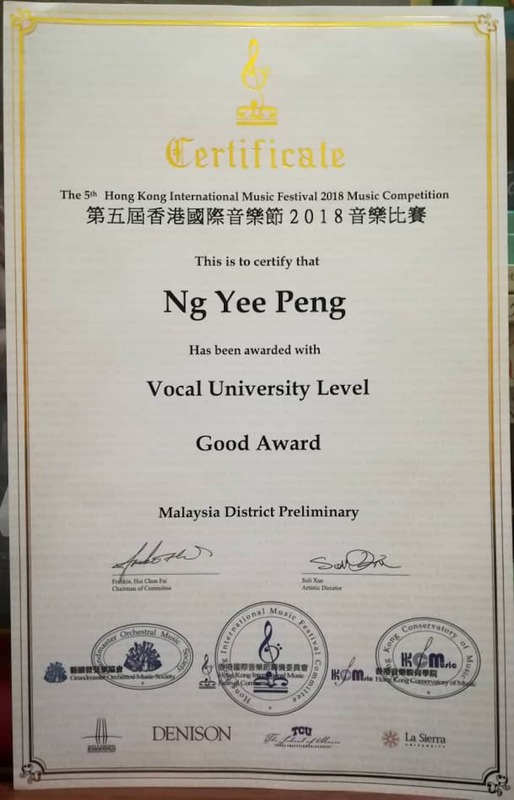 She teaches both local and international music students. 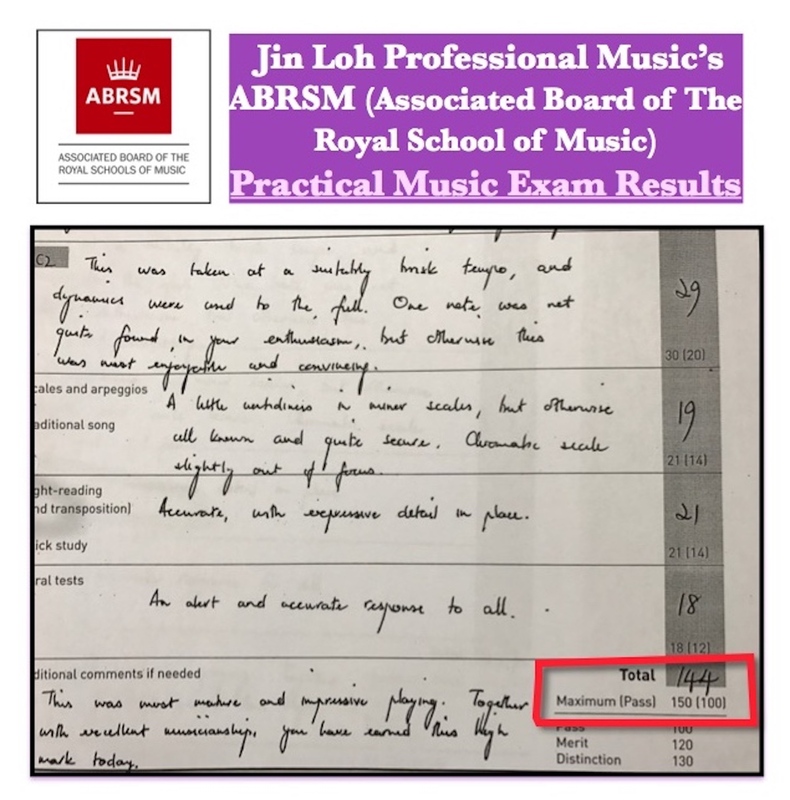 Most of her expatriate music students are from Japan, Korea, United Kingdom (U.K.), United States (U.S.), France, Canada, Hong Kong, China and Australia. Miss Jin Loh speaks 4 languages: English, Mandarin, Cantonese, Malay and Japanese. Besides music, Miss Jin Loh also received many years of formal training in art and dance. 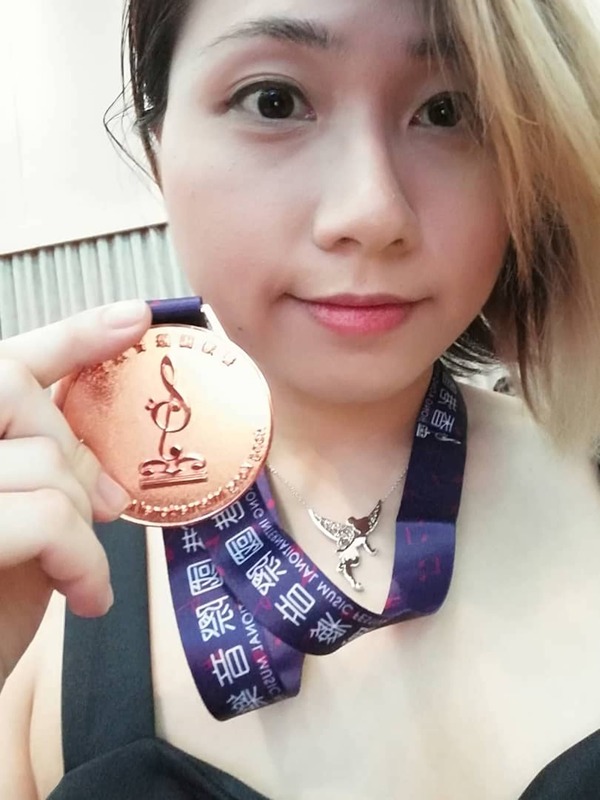 By incorporating her knowledge in art, dance and from playing 6 different musical instruments (piano, electric organ, flute, cello, singing and guzheng), Miss Jin Loh has created her own unique style and ways of teaching music.